As I travel around the country, I get a lot of questions from parents about chores. I get excited about that because it shows me parents are thinking about these things. I love knowing that parents want their kids to understand the value of hard work and money—and the fact that hard work brings money! So what do you need to know about kids and chores? 1. How do I decide which chores kids should do because they’re part of the family and which chores they should get paid for? I get asked this one all the time, and I always respond the same way: That’s up to you! Vague, I know, but there’s no hard and fast rule about what chores you pay your kids for. When I was growing up, my parents didn’t pay me or my siblings for chores that were expected. For us, that was helping Mom clean the kitchen and set the table. As we got a little older, we also washed the dishes. Some parents might put cleaning their room in that category, and that’s great. It’s a good idea to have a few expected things on the list. Just make sure you pay kids for some chores. There are so many life lessons they can learn here, like the idea that when you work, you earn money! So think about what works best for you and your kids, and communicate to them which things they will do simply because they are part of the family and which things they will earn commission for. 2. 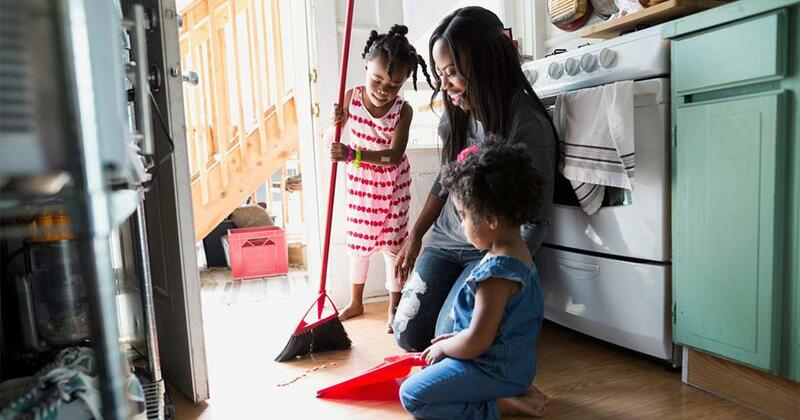 How do I pay my kids for chores they are doing every day? If your 10 year old is supposed to unload the dishwasher every day, should you be giving them a dollar every time they unload it? That’s seven bucks a week just for unloading dishes! Well, not necessarily. All you need is a chore chart. 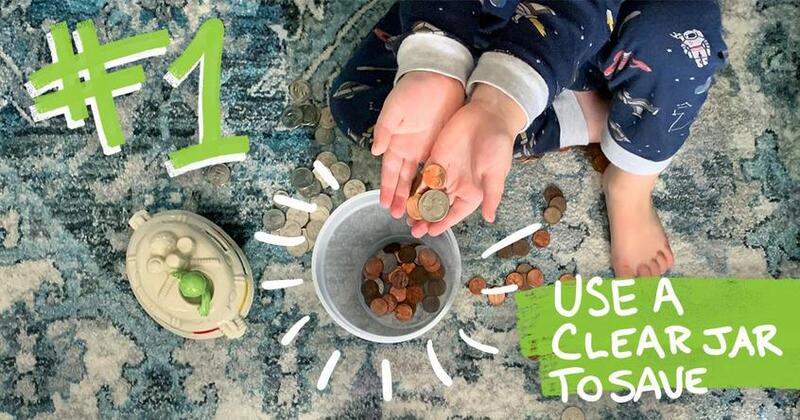 Simply divide the total dollar amount by the amount of times during the week you expect your kid to complete the chore. Put a checkmark by every chore they finish. If something doesn’t get done, then some money gets cut from the total amount. You don’t have to be hard-core about it and nickel and dime your kids. You can give a little grace, especially to your younger kids. 3. 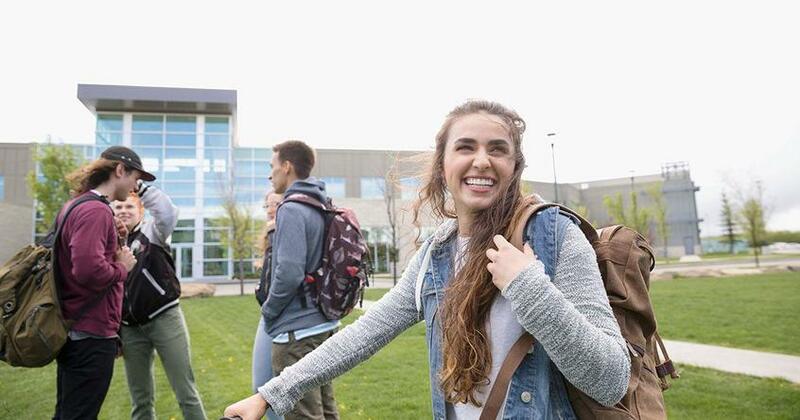 When should I pay my kids? That depends on their age. If you have little kids, in the three to five range, then pay them immediately. But don’t feel like you have to pay them every single time. There may be times when you’re standing beside them and helping them do chores. In that case, then once a week you can give them a dollar for finishing it. And, remember, they are really young, so give them a little grace. With older kids, think about paying them once a week. This teaches them to delay gratification—so they learn to wait for “payday.” But if the chores don’t get checked off the list, then no payday! Related: Financial Peace Junior gives you all the tools, resources, and step-by-step instructions to help you incorporate this teaching into everyday life. When it comes to teaching your kids about money, remember that they’re just kids. It’s not going to be perfect, so allow for some flexibility. As they complete chores in the ebb and flow of life, they will begin to catch on to this important principle: Money equals work! Do you want to create healthy money habits for your kids that will last a lifetime? 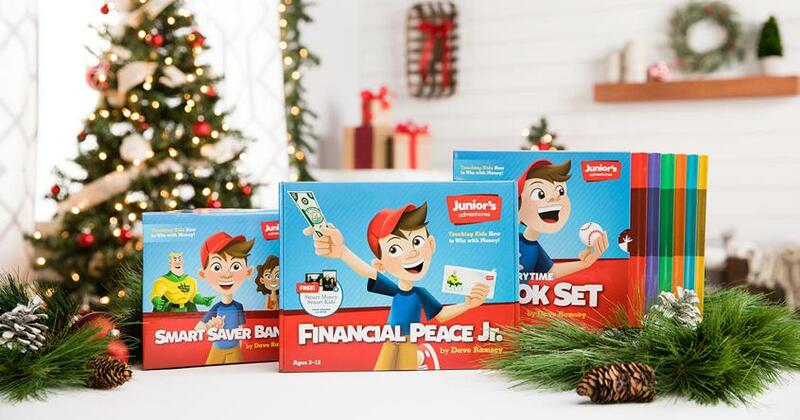 Financial Peace Junior is perfect for ages 3-12 and is packed with fun money activities and tools, including their own chore chart. Start today to teach your kids the value of giving, saving and spending.